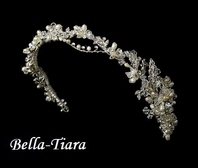 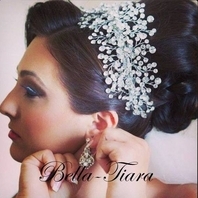 Description: This gorgeous rhinestone encrusted bridal headband, has an elegant flower ornament accent on the side with a beautiful and unique winding swirl design. 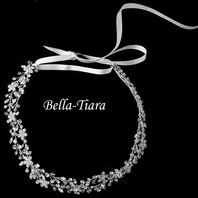 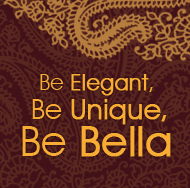 This piece is not only perfect for the bride herself, but also for each of the bridesmaids, and even the flower girl. 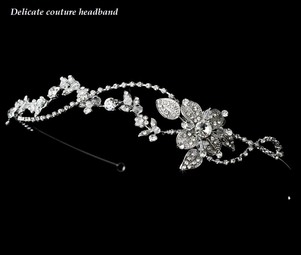 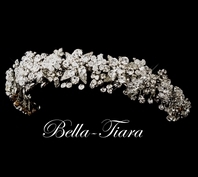 This headband is exquisite and extraordinary for the vintage style wedding.